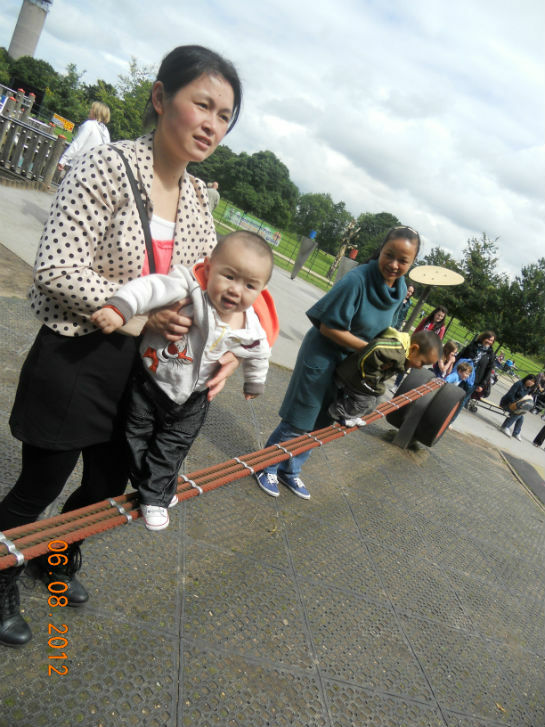 On Monday 6th August 2012, the Chinese Health Information Centre (CHIC) organised a Community Health Walk in Heaton Park; aimed at Chinese parents, children and adults in order to promote the benefits of regular walking as well as strengthening parenting relationship skills. 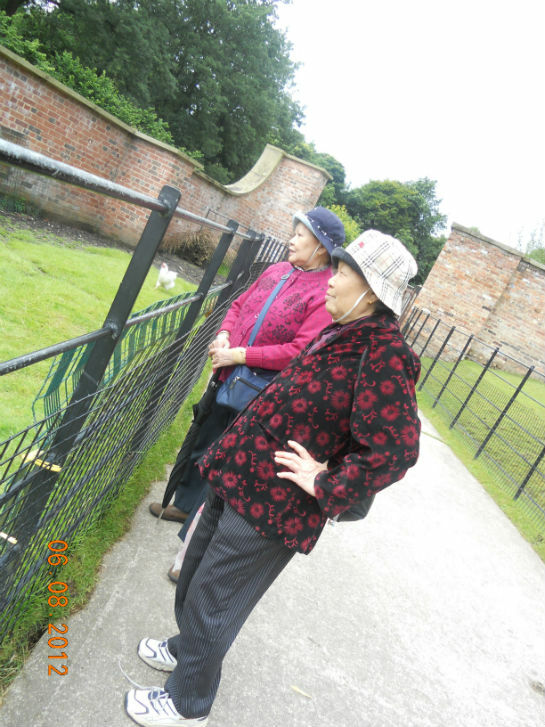 The adults also enjoyed the scenery, fresh air and exotic animals that grazed in the park. A picnic in the park was also arranged where the adults and children enjoyed eating in the embrace of nature. Furthermore, the children had a great time in the park’s playground as they played on the swings and the slides with their parents loving company. A total of 23 people and 4 staff and voluntary workers assisted this event.